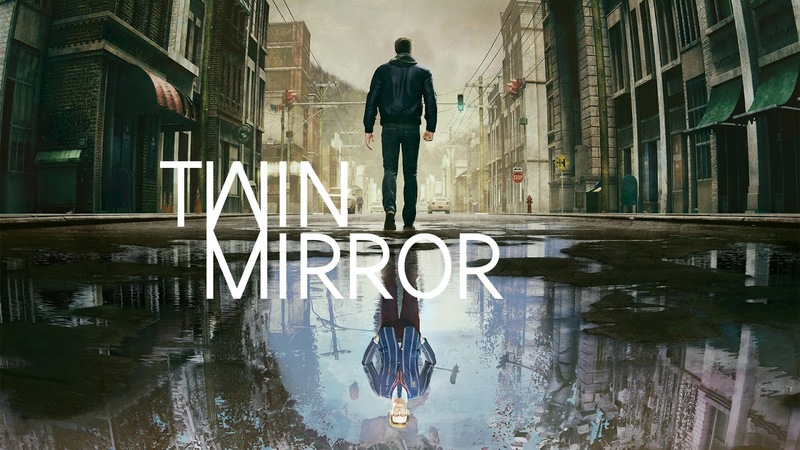 Twin mirror is a psychological thriller that heavily relies on player choices in order to move the narrative forward, but not everything is at it seems. Twin Mirror features Samuel, a 33-year old man recovering from a recent break-up, returns to his hometown Basswood, West Virginia, for the funeral of his best friend. Understandably depressed and bitter, he feels completely out of sorts and out of place… But when he wakes up in his hotel room with a bloody shirt and no memory of his whereabouts the previous night, he embarks on a twisted investigation to find the truth. The entirety of the demo I played took place in this hotel room and while the actual moving space was pretty small, there were a surprising amount of objects or aspects of the room that you could interact with, which instilled more faith in me for the later portions of the game. So you wake up and have no idea how you got a load of blood on your shirt. In this case its time to start investigating and from here the setting changes to a place that acts like a deeper part of your conscience in order to put pieces together. You can switch between this and the normal reality freely, but in the normal phase is where you do a lot of the digging and figuring out the steps taken. Once you believe you have the right sequence of events together, you can have them play through to see how it goes and if correct, the game will move on, otherwise Samuel will prompt that there must be something missing. It seems that in Twin Mirror the protagonist has a mental doppelganger who more than likely is the one getting him into trouble. 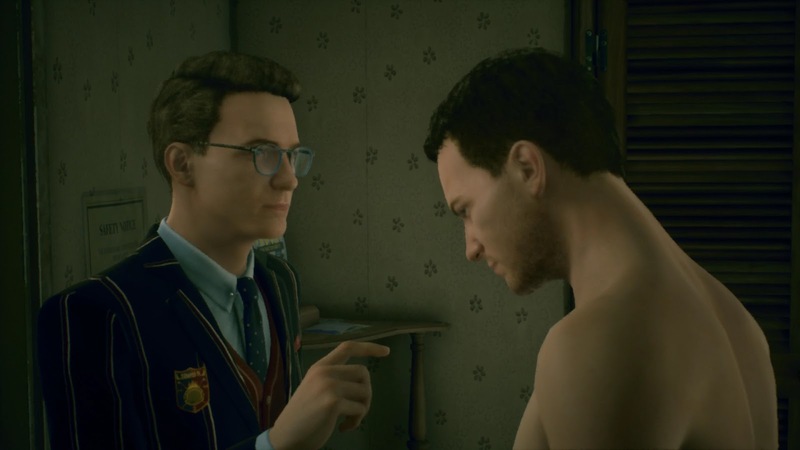 The demo didn't seem to showcase much of this unfortunately and I would have loved to see more of their interaction. Based on the small conversation that did take place, there will be dialogue options you can choose from which just furthers the overall goal of leaving the direction of the narrative with the player. 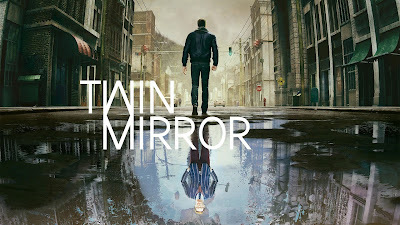 At this point in time its a little hard to tell the direction that Twin Mirrror is heading in, however the initial demo has intrigued me and it will be interesting to see what other kind of situations you will eventually come up against or find yourself in.